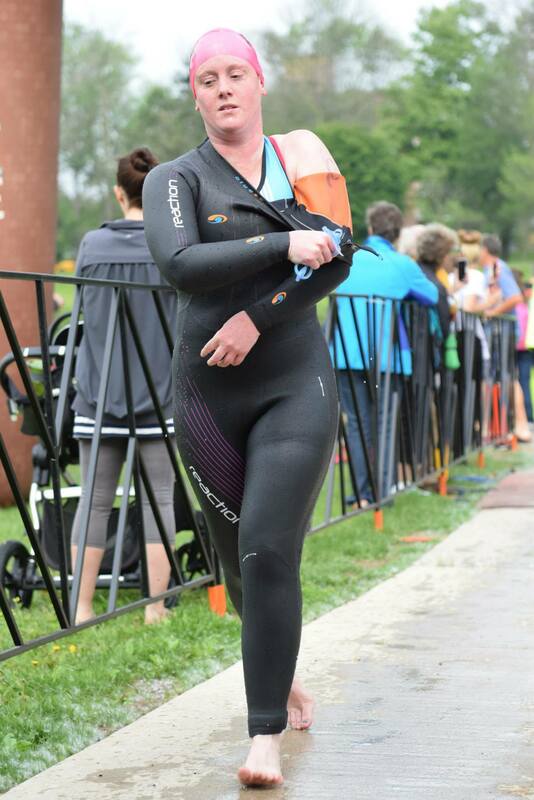 On Sunday I completed my first Half Ironman distance triathlon (2000/90/21) at the MultiSport Canada Rose City Tri in Welland. 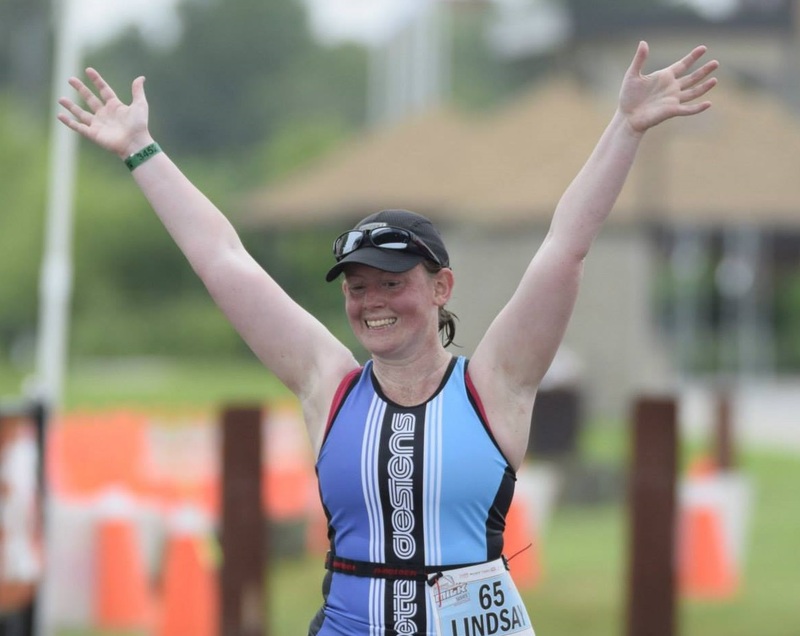 While I didn’t have a fantastic race, there were some great parts, some good parts and I figured out lots of stuff that I need to work on for the rest of the summer leading up to my Ironman Muskoka goal in August. Transition set up was smooth and uneventful. Had a slight moment of panic when I was leaving to head down to the water and my hair elastic snapped and I couldn’t find my back up. Luckily there was a girl in transition who had about 50 (probably had been in my position before) and I was saved! Run up to T1 was painful on the feet, but alright. Got my food in my pockets and I was ready to ride! This is the story of the terrible, horrible, no good, very bad bike ride. It was about 30 minutes slower than I wanted, and the slowest ride of the day, but I learned a lot about myself. And I bought some new bike shoes yesterday. I don’t care if its a mental thing – I really hated my old ones. Ooh, legs forgot how to work after dismounting. Changed shoes. Grabbed hat and was off. Apparently I spend almost 2 minutes in here, but it felt super fast. Definitely slower than my goals coming in but all said and done, I’m proud of myself. I’m a finisher! I don’t normally wear my race medals for long (its a swimmer thing) but this one I wore until I was back in the car. The Husband asked “So, could you do that again, right now?” and my response was that I’m genuinely terrified for Ironman Muskoka. That bike course is so tough and today’s bike went so poorly when it was flat that I’m really worried about that bike cut off time. A couple days out, I’m feeling better about it. I have lots of time to spend on the bike between now and then, and I can only improve. I’m just going to keep moving forward.